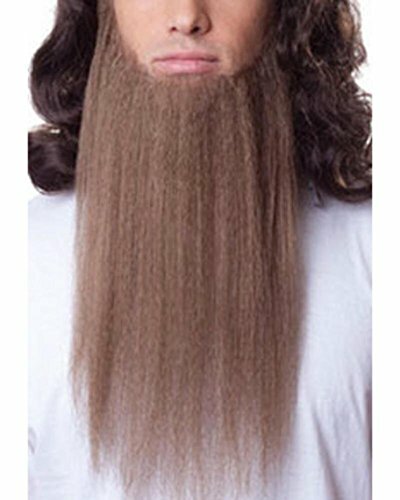 ONE AUBURN BLONDE 20" LONG HILLBILLY COSTUME BEARD This long hillbilly beard and mustache set makes a great ZZ Top Stlye Costume idea or a 7 dwarfs beard. 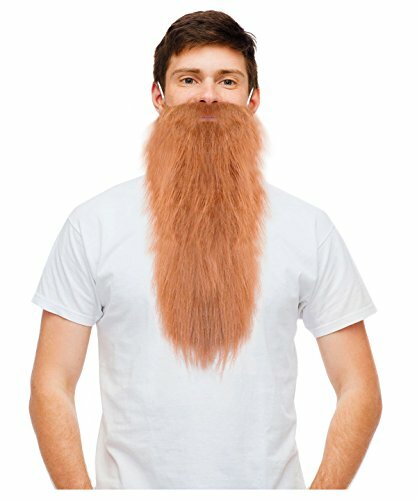 Beard is roughly 20" long which means it will stretch to the tummy area for the standard size male. 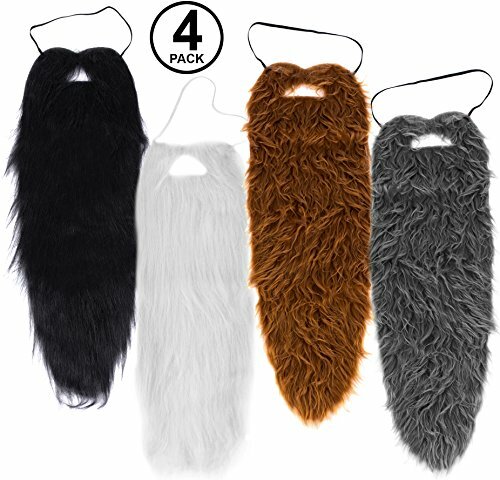 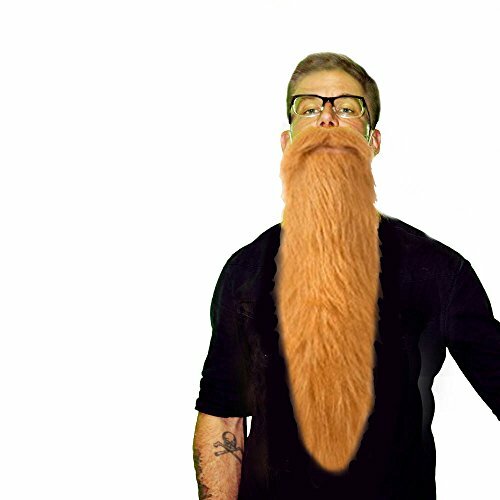 Beard and mustache set has an elastic band that goes around the head for a comfortable fit One size fits all. 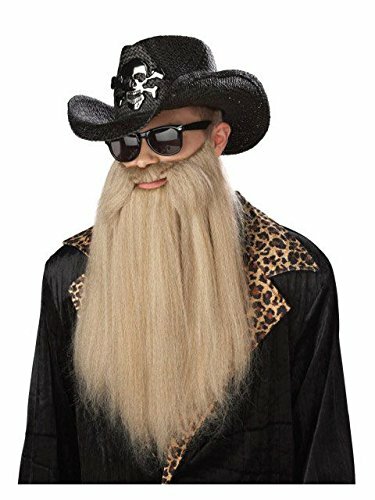 Demetrios Kousathanas and Michael Savidakis of the popular Greek Band "Demetri and The Islanders" performing the classic ZZ Top song "Sharp Dressed Man" in costume at the PanCyprian Apokreatiko Glendi (Mardi Gras) in Tarpon Springs Florida.